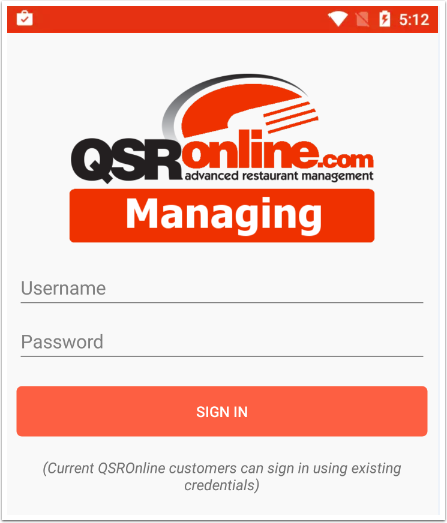 QSROnline Managing App was specifically designed with managers’ in mind. 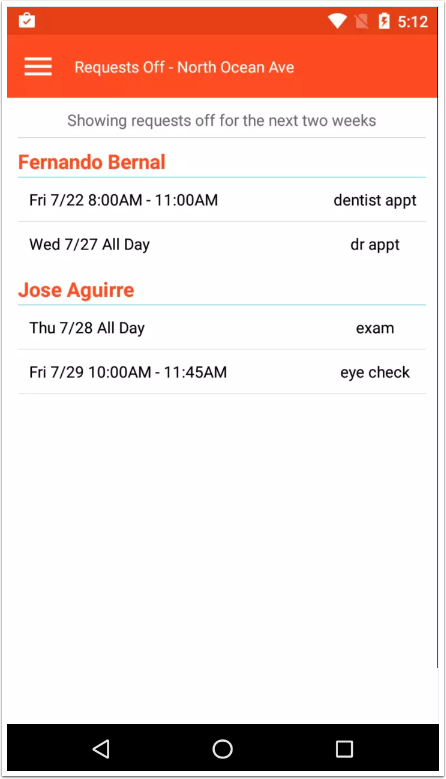 QSROnline’s Managing App works in conjunction with the QSROnline’s Scheduling App. Managing and communicating with employees has never seen so easy. Enter your QSROnline Username and Password into the required fields. 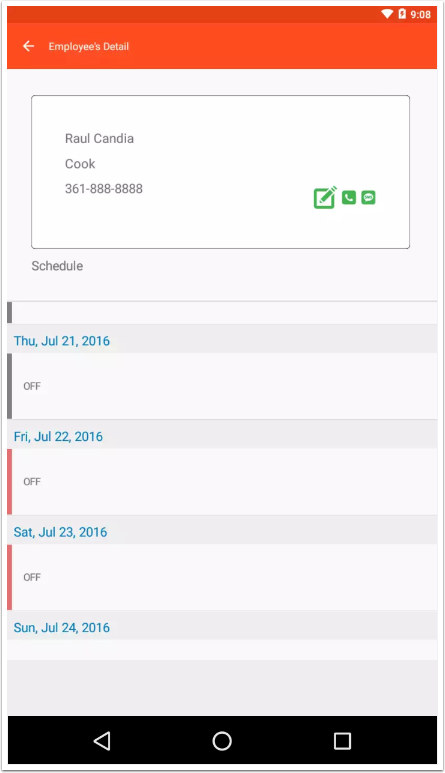 The QSROnline Scheduling App gives employees the ability to post any unwanted shifts for others to pick up. 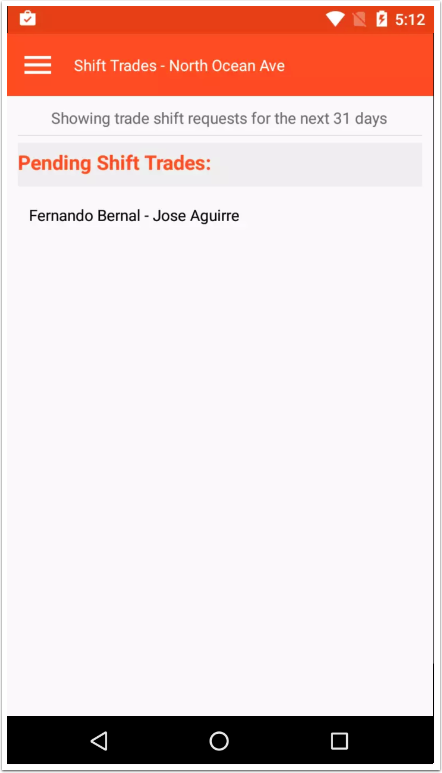 The QSROnline Managing App has made approving and denying shift trades easy. Simply select Shift Trades from the Menu. Here you will find any Pending Shift Trades for the next 31 days. Select the shift trade request in order to Approve or Reject. 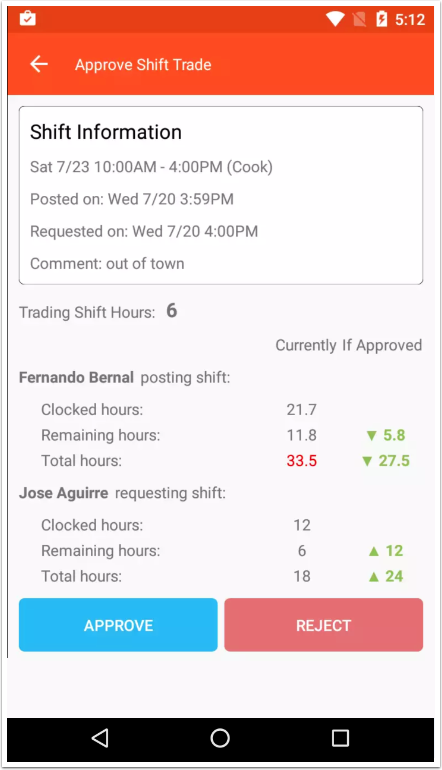 On this screen you will find the Clocked hours(hours employee has worked to date), Remaining Hours(hours left on the employee’s schedule for the week), and Total hours(hours employee will work if he/she completes their scheduled hours) for both Current Schedule and Approved(if shift trade is approved). Simply select Approve or Reject on the shift trade request. 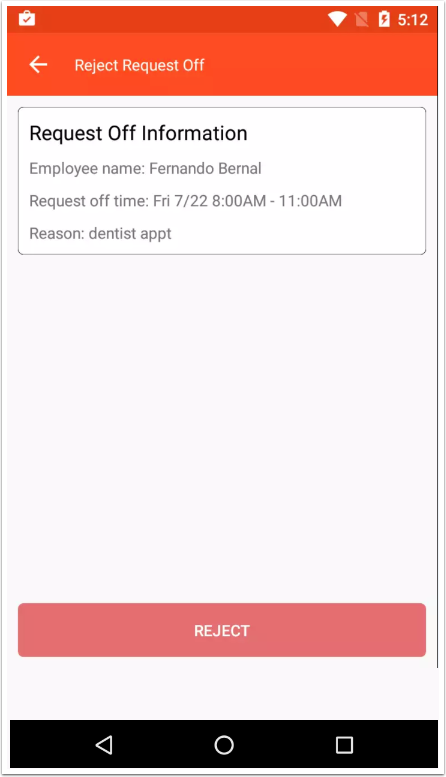 Employees can easily put in requests for time off using the QSROnline Scheduling App. Once the request has been put in, it is up to the manager to approve or deny the request. Select Requests Off from the Menu in order to review time off requests. Here you will find all Requests Off for the next two weeks. To reject the Request Off simply select the shift in question and hit Reject. All Requests Off that were not rejected will display on the Scheduler with the job code auto-selected as Request Off. 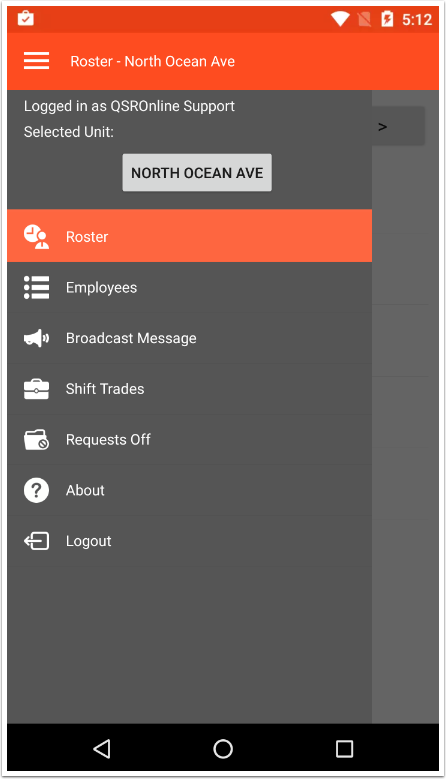 Broadcast Message allows you to send out a mass message to employees using the QSROnline Scheduling App. 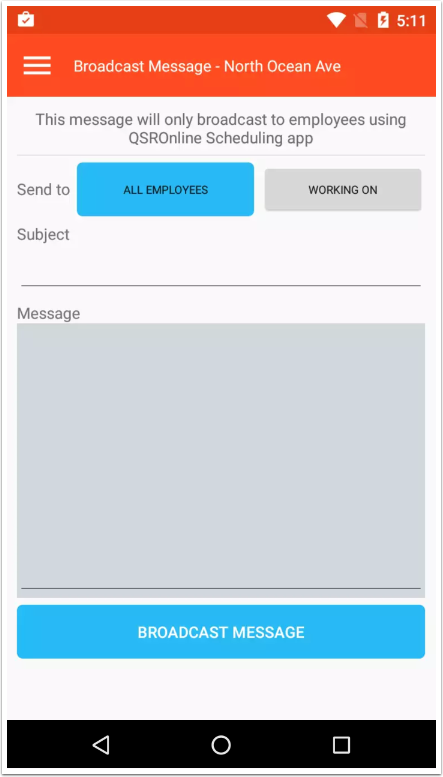 All Employees sends the message to all employees regardless of their schedule while Working On only sends the message employees working on the selected date. The Employees are imported into QSR via the POS System. Adding/Removing employees must be done within the POS System. 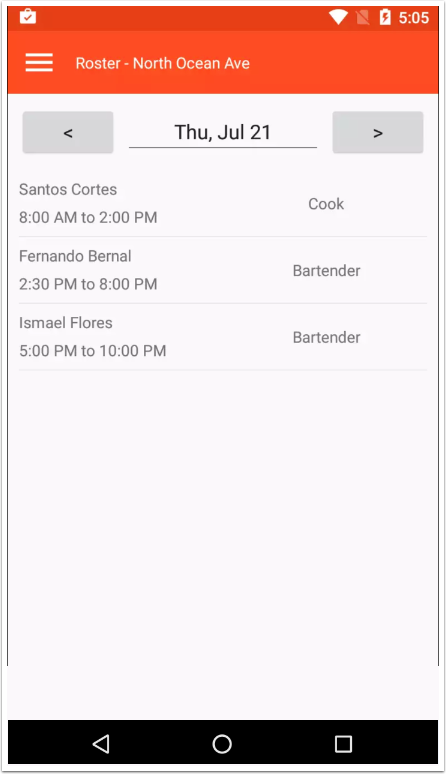 The Employee’s Detail displays the employee name, job, and phone number for employee that is set in the Scheduler. You will also find their work schedule for a 2 week period. You can easily call or text an employee’s details. The Roster shows all employees that work for the selected day,shift time, and the job they’re scheduled to work. 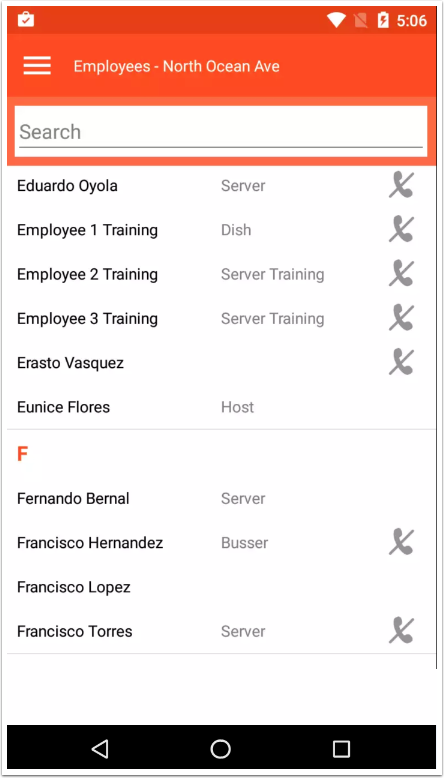 You can easily call or text an employee who is running late or has not shown up for a shift by accessing the Employee’s Details from within the Roster.